Local journalists reported a generator at Waterport Power Station caught fire and exploded due to a mechanical failure. 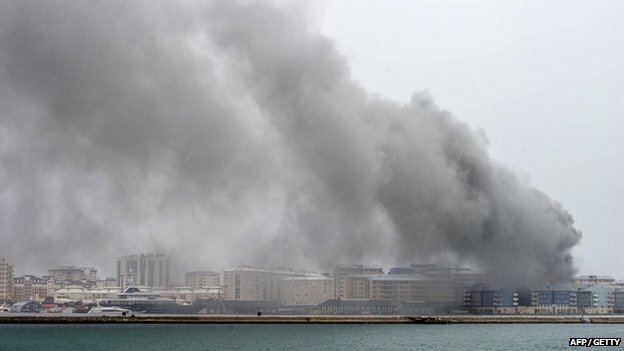 The blast left most residents without power, and shut down many Gibraltar based online gambling and gaming operations including Ladbrokes, Betfred, and William Hill. The fire station was evacuated and emergency services quickly arrived at the scene – fortunately no people were injured by the fire or explosion. William Hill spokesperson Graham Sharpe described it as “one of those freak events nobody could have predicted”.